First, let’s have a refresh on how to view the source code from the 3 main desktop browsers, IE, Chrome and Safari. Internet Explorer – click View -> Source on the menu bar. If the menu bar is hidden, click Alt to display the menu bar. Safari – click Safari menu > Preferences > Advanced. Check Show Develop menu in menu bar. Close Safari’s preferences. Click Develop menu > Web Inspector -> Source. As a web designer, isn’t easy and convenient to view the source code of a mobile site on a desktop browser? Fortunately, modern browsers of major brands have included the function in their latest versions to make their browsers more responsive. Google’s Chrome browser might be the easiest to view Mobile site on desktop. Click mobile phone shaped icon at the top right. Then you are prompt to Chrome’s built-in user agent switcher. See above screenshot. When selecting different device, the user agent is changed accordingly. So I found the best tool to find user agents for different mobile devices. Remember you have to reload the page for proper user agent spoofing and Viewport rendering. 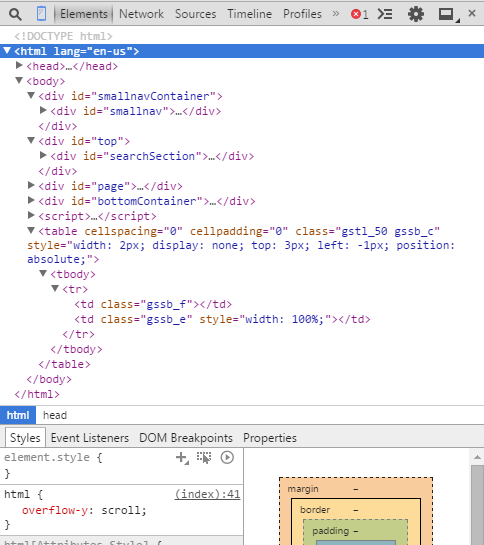 On the left-hand side, click Elements button, now you can view the source code of the mobile site. Mozilla’s Firefox browser is very popular among web designers, known for its powerful add-on system. Firefox does not have build-in feature to change user agent although it has the ability of responsive design view. But there are addons available to change user agent. It’s not very hard to meet our goal. The following addons would add the ability to change User Agent in your FF browser. Here I installed the the add on User Agent Switcher. You will be able to view the option to change user agent under Tools menu. Click Edit User Agents and paste the new user agent. Refresh the page you will be able to view the mobile site of this page. Right click the page and click Inspect Element in the popup menu. You will be able to view the source code of the mobile site. Safari also has the built-in feature to change user agent. Before you view the feature, you have display Develop option in menu bar. Click Safari menu > Preferences > Advanced. Check Show Develop menu in menu bar. Click Develop menu > User agent and then change the user agent. 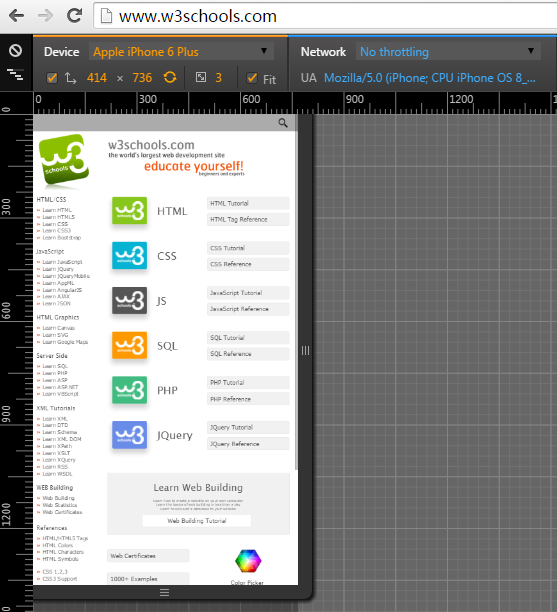 Click Develop menu > Web Inspector -> Source and you will be able to view the source code of mobile site. For a php designer, you can also use CURLOPT_USERAGENT of php cURL to change user agent in order to view the mobile site on desktop.